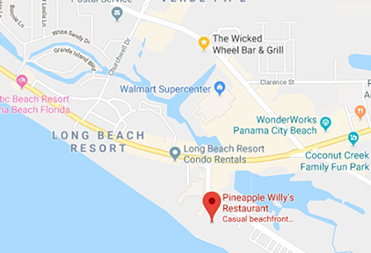 Join us for a beach cleanup at Pineapple Willy's to help benefit Gulf Coast Children's Advocacy Center! For each person that shows up to clean the beach, we will donate $10 to Gulf Coast Children's Advocacy Center. There will be prizes and giveaways! 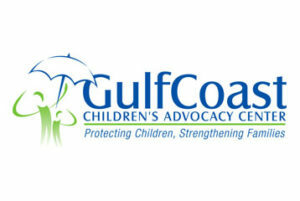 Since March of 2000, Gulf Coast Children’s Advocacy Center has transformed the lives of victims of child abuse and sexual violence by offering a refuge for victims and their families to cope with the terrible crimes of child abuse and sexual assault while reducing the fear and further trauma that disclosure and investigation often creates.